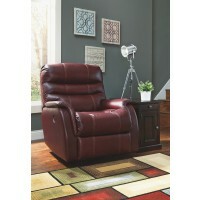 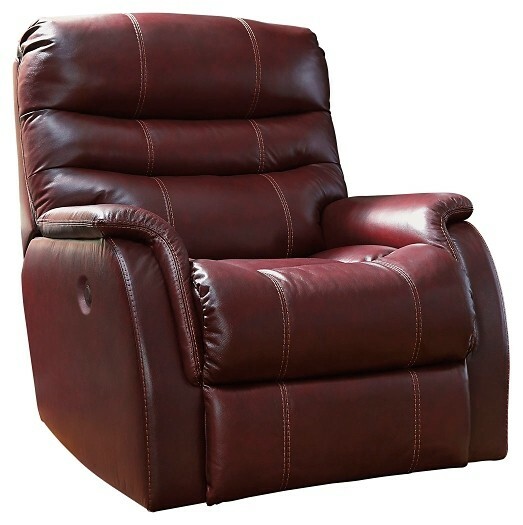 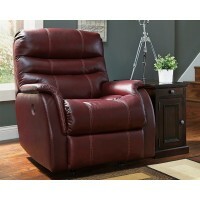 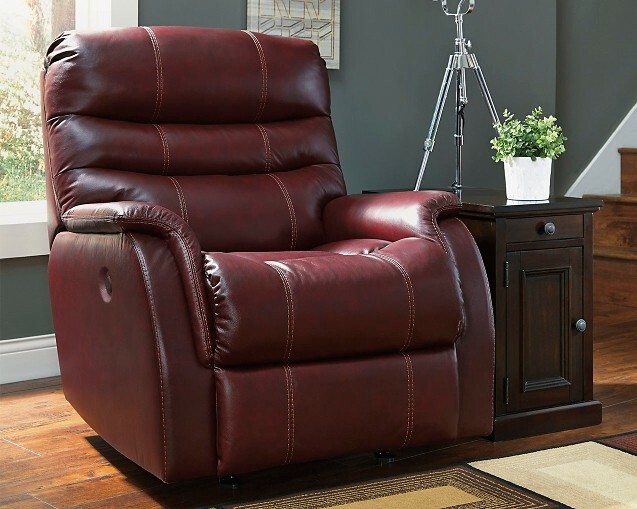 Bridger - Roma - Power Rocker Recliner | 3930198 | Power Recliner | Clayton Furniture Inc.
An alluring merger of plush comfort and sleek styling, this power recliner lets you satisfy your lust for leather at a price that feels right. 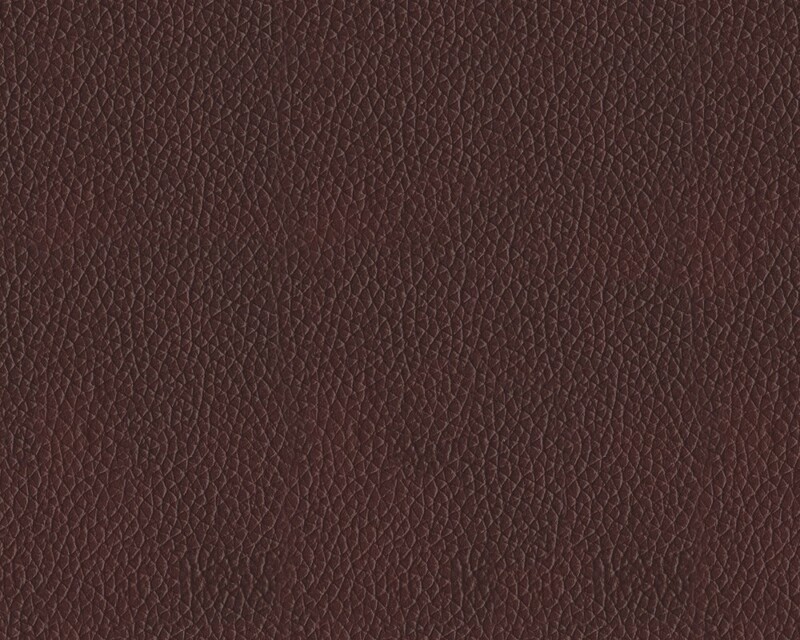 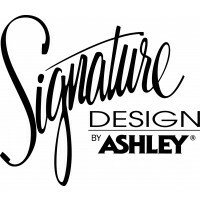 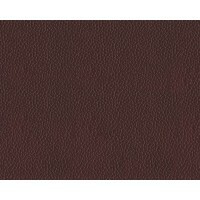 The entire seating area is wrapped in our highest quality leather for a decadent experience, while a perfect leather-match upholstery on the exterior saves you money without sacrificing style. 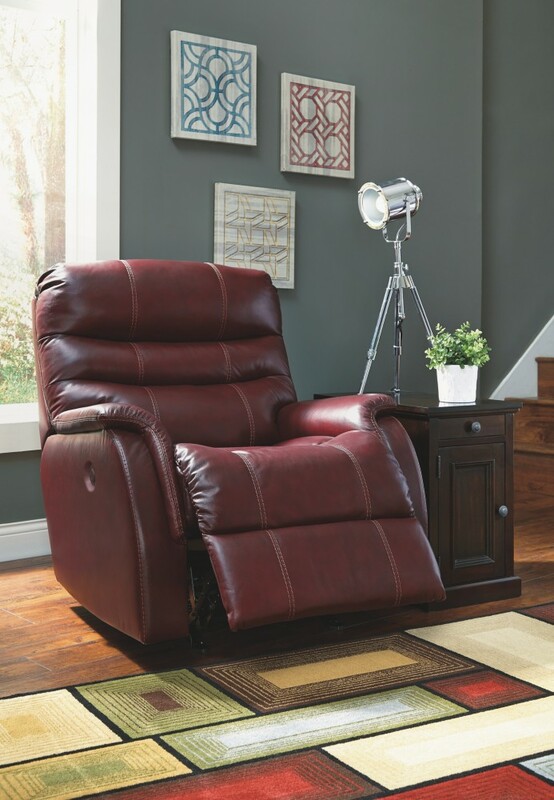 Triple-tier back, contoured seating and chicly wrapped padded arms are tailored touches that make this recliner so easy on the eyes and body.